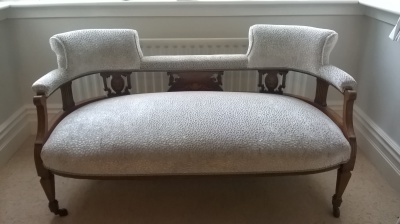 Taylor's Upholstery is a family run business providing a professional and friendly upholstery service for both modern and antique furniture. We cater for domestic customers and commercial businesses. Based at Birtley Business Centre, we cover the whole of Tyne & Wear, County Durham and Northumberland. Scroll down to see what we offer and visit the 'About' page to learn more about us. 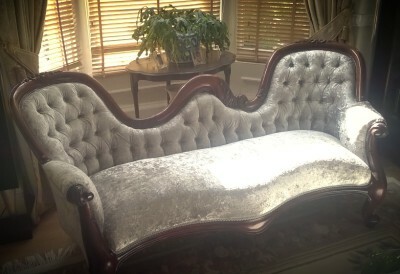 We can fully re-upholster your furniture including suites, antiques, chais longue, chesterfield's, arm chairs, stools, caravan cushions, headboards, childrens chairs and dining chairs, using both modern and traditional techniques. 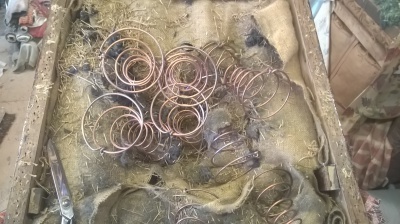 We offer a full repair service which includes replacing all types of springs, re-webbing, frame repairs, castor/feet replacement, foam replacement and all stitching etc. We also offer a bespoke design service. 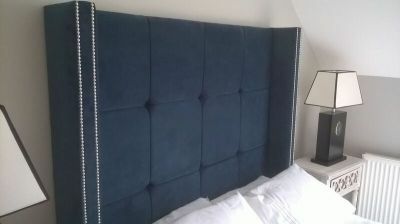 We can produce original headboards(please see Custom Headboards page for details), fabric coffee tables, box seating, ottomans and toy boxes etc, made to measure in any design of your choice. Please call us for a free estimate or advice. We can visit your home or business with a range of pattern/fabric books for you to browse through. 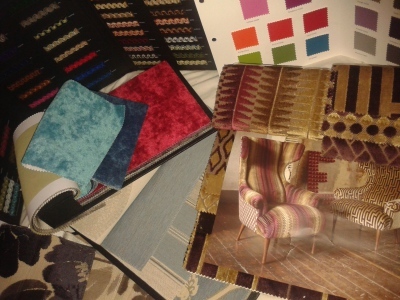 Alternatively, you can provide your own good quality upholstery fabric (providing it meets fire regulations) and we can advise you on what will work best. Send us a photo of your furniture by email to contact@taylorsupholstery.com and we will get back to you with a guide for the cost of the work required within 24 hours.